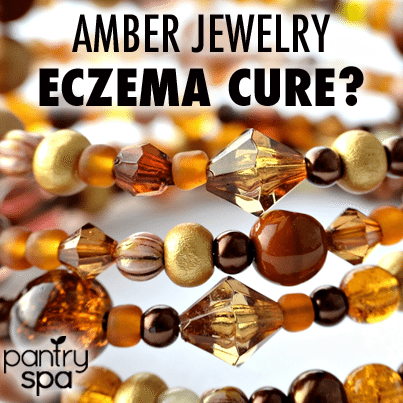 Does Hazelwood & Amber Jewelry Cure Eczema Naturally in Kids & Adults? You can cure eczema naturally with just a simple trick: hazelwood. Wrap it around your wrist, ankle, or wear in a necklace and the itching will stop. Eczema: a painful red rash that will drive you slowly insane. Sometimes, it just seems like no amount of lotion will relieve the itching and burning. The good news is you no longer have to be a slave to soothing oatmeal baths and Eucerin cream.